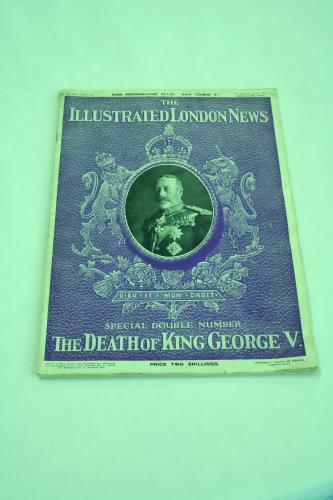 Artefact Description Special edition newspaper with title 'The Death of King George V'. In colour. History of Artefact The newspaper contains a special article about the life of King George V's son, Edward VIII. Kept in grandparents house which was full of books and newspapers. It was bought by her grandfather. Special Memories Reminds her of childhood. 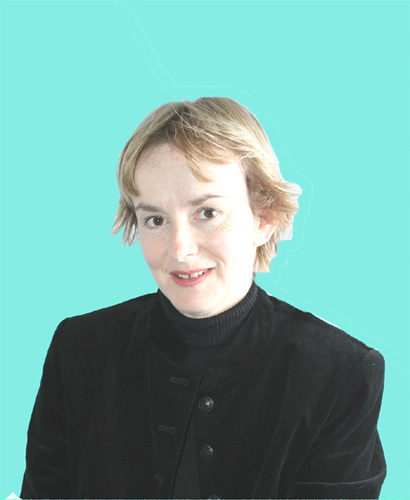 Catherine read this newspaper as a child which intrigued her enough to become a historian!